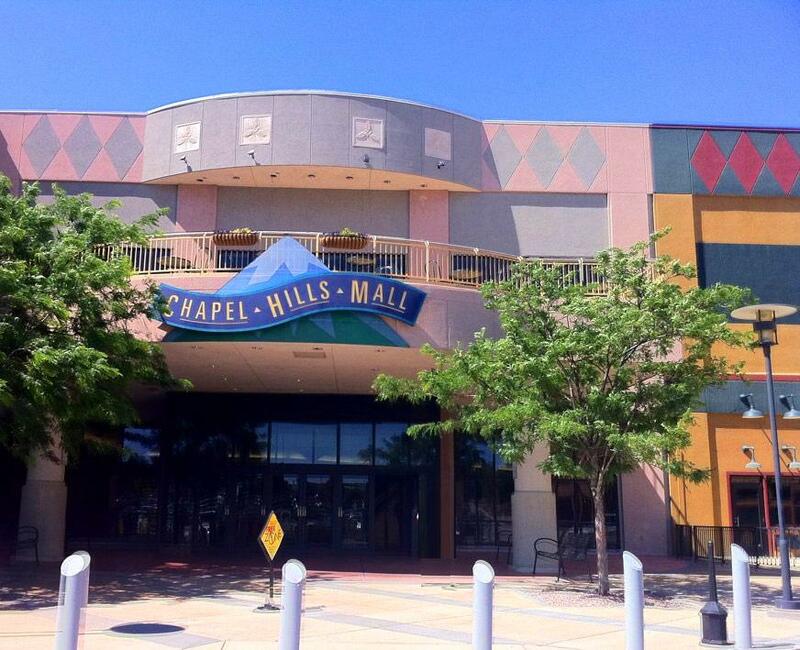 Chapel Hill Mall in Colorado Springs offer a dedicated nursing mothers room right next to women's bathroom. This mother roomhave other amenities that include a baby changing table, padded rocking chair, a small table, and a lamp and a plant. The door also locks for increased privacy to moms. The room looks like it could use a few beauty upgrades but all in all, it serves the purpose for moms who need a private and quiet place to express breast milk for their infants.